The weather is amazing today, characterised by unlimited sunshine after the morning hours, accompanied by a cool Maistros (northwest wind). 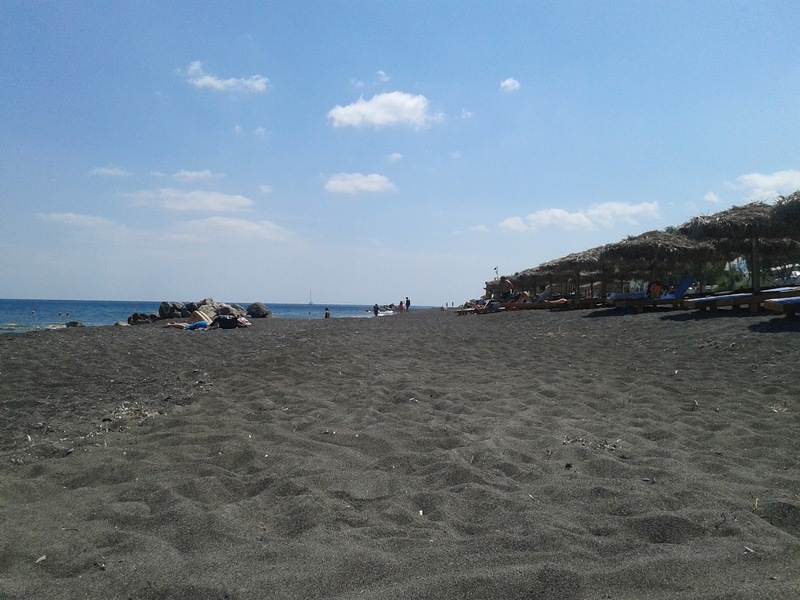 Perfect day for enjoying the sea and all the activities offered at the beautiful beaches of our island. 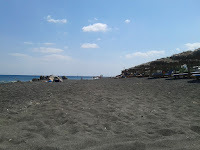 Perissa: The cool sea will cool you from the hot black volcanic sand that will bring you closer to ... your flip flops!